The website has two primary purposes: To disseminate information about research findings related to herbal use in our region, as well as to provide information about the safety of herbal product use in both English and Spanish. This feature makes it one of the few bilingual websites specifically developed to disseminate non-commercial information about medicinal plants. 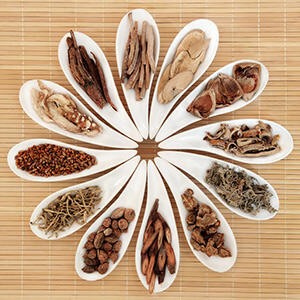 In the past two decades, there has been a dramatic increase in the use of herbal products in the United States. Based on research undertaken by our program, the use of diverse herbal products is even more common in the Texas-Mexico border region than in the rest of the country. Unfortunately, some of the information currently available about medicinal plants is either misleading, or simply lacking. This is especially true of the medicinal plants from China, India or Mexico, for example, which, aside from a few exceptions, have not been studied in depth for their potential therapeutic applications. Anecdotal information is not a reliable form of evidence for the safe use of any herbal product. Factual information about many herbs is often lacking. A portion of the information available about many herbs currently on the market may be exaggerated or misleading. This is especially true of some individuals and organizations that are mainly interested in marketing their products only for profit, with little regard for the personal welfare of the consumer. The lack of adequate quality control present in some herbal product companies around the world leads to variability in the quantity and quality of the products’ content. Added to this is the practice of mislabeling some herbal supplements, making the use of these products confusing, risky, or simply ineffective. Fortunately, situation is now changing, as some herbal organizations that include competent technical staff are now establishing good manufacturing practices (GMP), as well as safety checks and controls concerning herbal products. Still, North America is currently not up to par with Western Europe, especially Germany, with respect to research and quality control related to medicinal herbs. 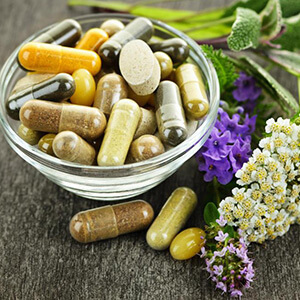 Some of the multilevel marketing schemes involving herbal products and other supplements tend to foster self-diagnosis, as well as self-medication, both of which can be potentially dangerous to the consumer. 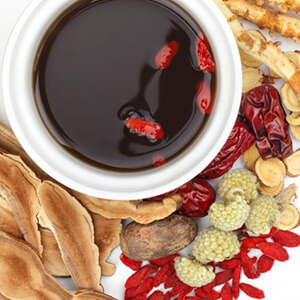 Some herbal products which are new to the Western market, originating in Asia, Africa or South America, for example, have not been adequately tested for purity, safety or efficacy, prior to their introduction into the United States. Serious intoxications have occurred around the globe due to mislabeling of herbal products or erroneous identification of some plant species. A simple mistake made in the correct identification of an herb or the incorrect use of a certain part of a plant can have serious or even fatal results. Some plants have not been adequately studied with respect to their use by special populations, including pregnant or lactating women, small children and the elderly, for example. This situation is further complicated by the fact that interactions between herbal products and conventional medications can sometimes be serious. Much still needs to be learned about this important topic. For the reasons outlined above, it is necessary to have a source of factual information regarding medicinal plant use for both the health professionals and the public. This is the principal objective for this website. Why is The True Identity of Herbs Impotant? 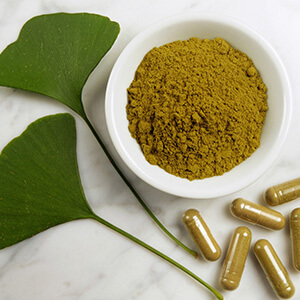 How Popular is Herbal Medicine in the U.S.? The Top Selling Herbal Products in the U.S.